They have installed more than 80MW to date and are about to embark on a 100MW scheme in Chile, South America. 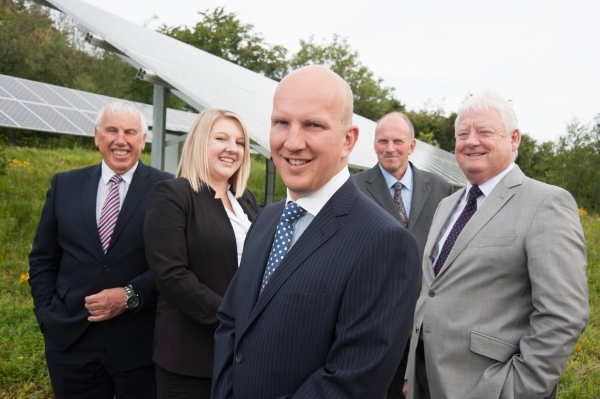 We believe we are unique, in that we are creating an Investment product that will offer Landowners and Farmer the opportunity to benefit from the installation of Solar Panel Systems with no capital outlay. We have the expertise to design, install and maintenance of Solar PV Systems ranging from 50kW to 5MW. They can be a mix of ground or roof mounted, and we have our own fully qualified specialists to carry out the work, using top quality materials and the best panels & equipment. Subject to survey, and dependent on the chosen site, we are able to do this at no cost to the landowner or farmer. In certain cases we can offer a cheaper rate of electricity, which in these days of escalating costs, is a real bonus. It is of particular interest to Farmers and others who are users of significant amounts of electricity during the day. We may even be able to help those who use electricity for heat at night! We may be contacted free on 0800 043 1003 or you can send an email to info@solarfieldsUK.com with your requirements and contact details. Please include your post code. 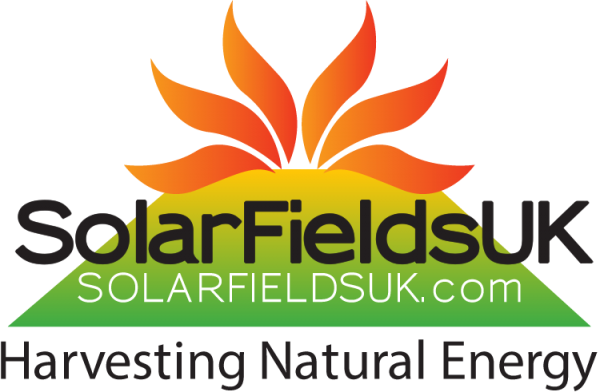 Alternatively look at our website on www.SolarFieldsUK.com and submit a simple enquiry or application. We will come back to you immediately, and we will then provide you with a proposal showing you the cost savings and your rental income over a 20 year period. Your rental will increase every year as it is linked to the RPI and income security is assured as it is effectively backed by Government legislation. If you are then prepared to allow us up to 6 months of exclusivity, we will pursue all necessary negoitations with the Authorities to secure the approvals to progress with the scheme as proposed.